For this holiday season, DEAN & DELUCA’s competent team of chefs proudly present delicious yet simple comfort food made from the freshest and finest ingredients. 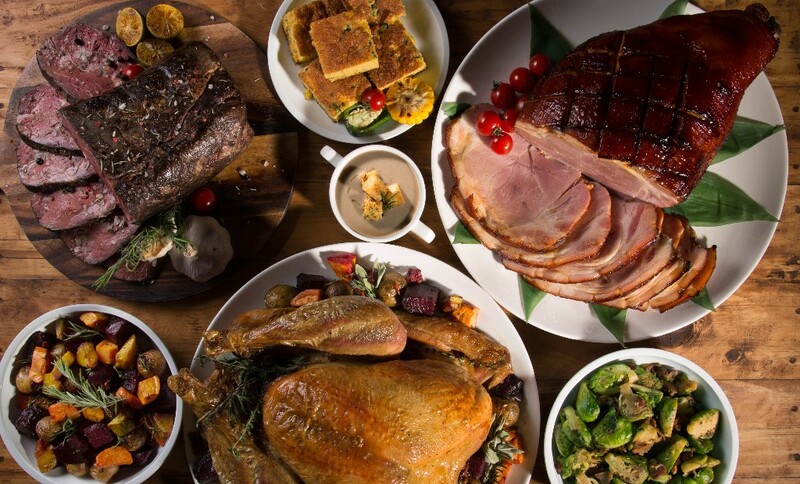 Enjoy a tasty, festive feast at a DEAN & DELUCA store near you, or simply order our celebratory dishes for home delivery to be relished with family, friends, and loved ones. Welcome the festive season with our exclusive and beautiful range of premium gourmet products. 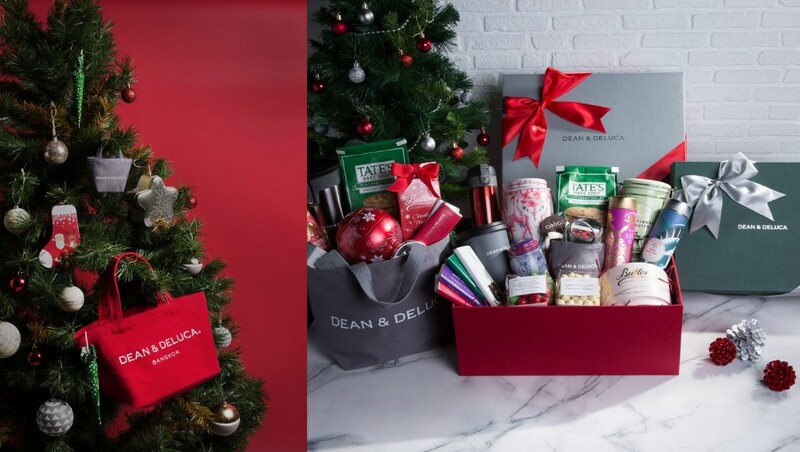 Customize and curate one-of-a-kind gift hamper with the help from our gifting experts as a perfect way to express love and gratitude to loved ones at DEAN & DELUCA MahaNakhon CUBE, Central Embassy, Emquartier and The Crystal. Corporate gift hampers are also available, simply email sales@deandeluca.co.th or call +66 (0)2 023 1616. DEAN & DELUCA joins hands with Peroni, the number one premium beer from Italy, to introduce a striking outdoor oasis in the heart of the city. 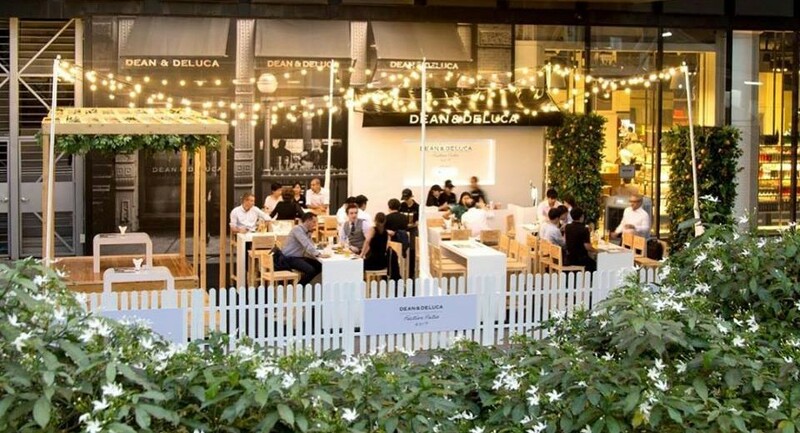 Located in front of MahaNakhon CUBE, DEAN & DELUCA Festive Patio featuring Peroni Italy will be a dazzling new hangout for all urban dwellers. 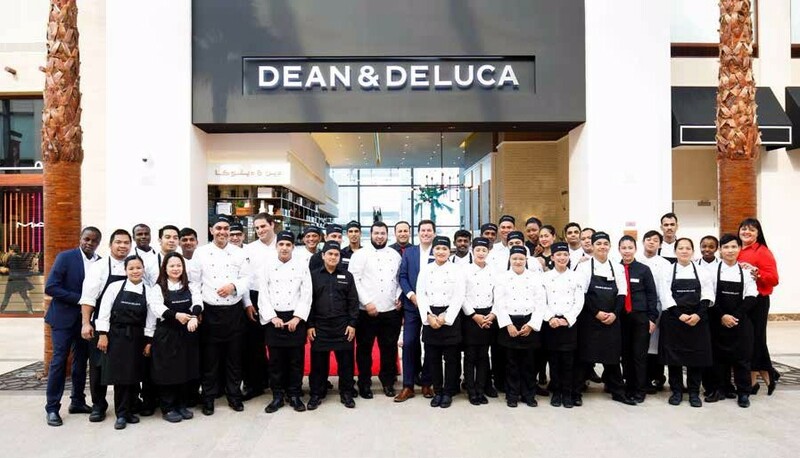 DEAN & DELUCA opens its doors to food lovers in the Kingdom of Bahrain at the stunning new retail and entertainment destination, The Avenues – Bahrain by the Middle East franchise operator, MH Alshaya. The new café outlet is 450 sq.m. with 180+ seats centers around a modern café style, designed to appeal to customers throughout the day – from a casual breakfast, enticing lunch or indulgent dinner. Thank you for all the entries to our photo contest! Here are some of the best shots we selected! 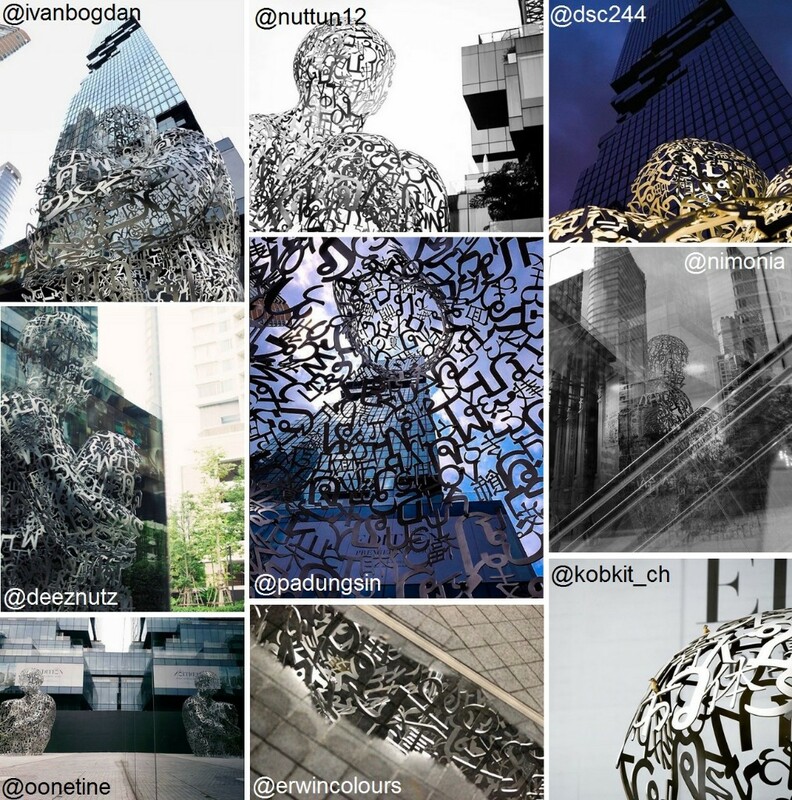 Check out the full list of winners on MahaNakhon Facebook. Students from Rangsit University Architecture Faculty joined in the presentation by Former MahaNakhon Managing Director, Kipsan Beck about the concept of MahaNakhon, as part of PACE CSR engagement program with the Thai design student community. 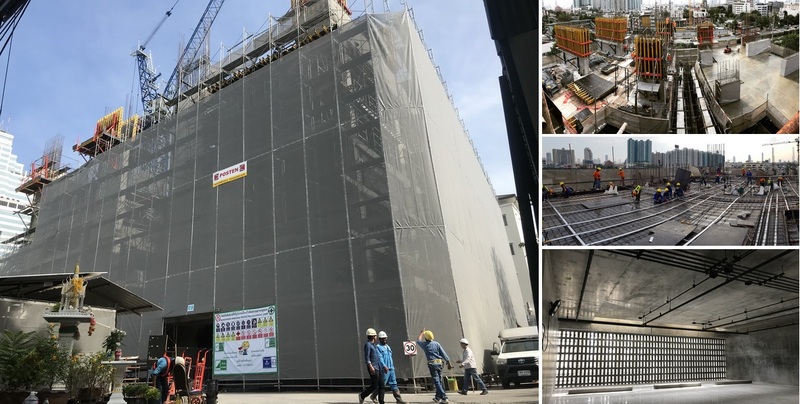 Construction of column, sheer wall and floor slab has reached level 9A and 8B already. While MEP work start to install at level 3B and the transfer beam of the building is prepared to start at MEP1 floor. 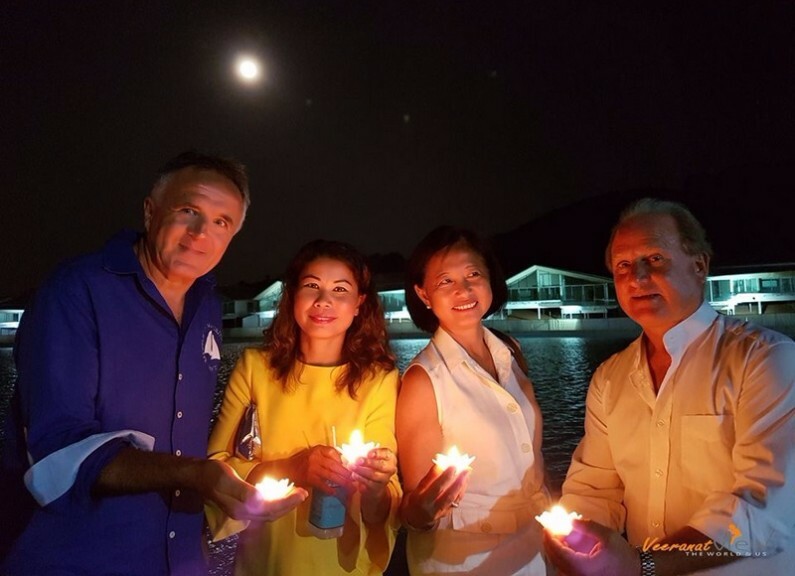 MahaSamutr Country Club recently held “Make It Your Loy Krathong” a private event exclusively organized for members and guests at MahaSamutr Country Club Hua Hin. MahaSamutr Country Club recently sponsored Harrow Bangkok Football Cup held at Harrow International School Bangkok recently. Michelin Guide Thailand recently announces Bangkok’s first edition 2018. L’ Atelier de Joël Robuchon – Bangkok is proud to reveal it has received its first star this year. 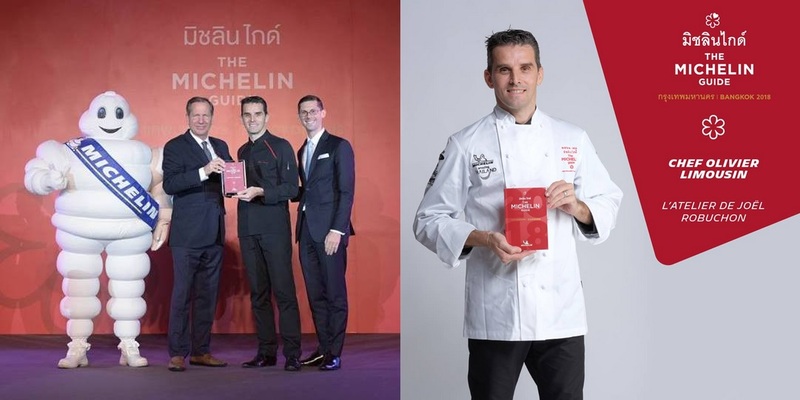 The announcement was made on December 6th, 2018 at Siam Kempinski Hotel where Executive Chef Olivier Limousin and General Manager Quentin Arnould received the award on the behalf of the brand and team. 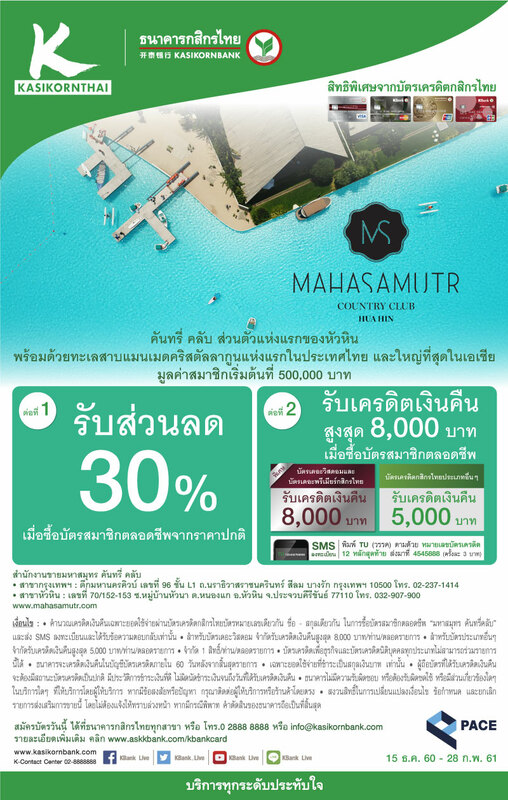 Open Daily at MahaNakhon CUBE, 5th Fl. L’ Atelier de Joël Robuchon – Bangkok offers special edition gift hampers filled with exclusively selected Joël Robuchon products. Interested customers can pre-order these special edition Joël Robuchon’s gift hampers at L’Atelier de Joël Robuchon – MahaNakhon CUBE or LE SALON de L’Atelier at Central Embassy and DEAN & DELUCA MahaNakhon CUBE. For more information, please call +66 (0)2 160 5681 or salon@robuchon-bangkok.com. 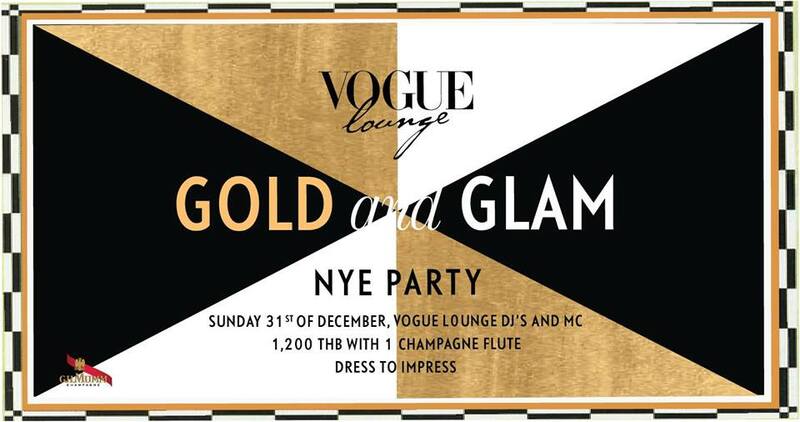 It’s time to floss your finery at Vogue Lounge’s “Gold & Glam” New Year’s Eve Party featuring perfectly planned bubbly and snack packages and scintillating sounds from our resident and guest DJs as you welcome 2018 beneath the glittering Bangkok skyline. 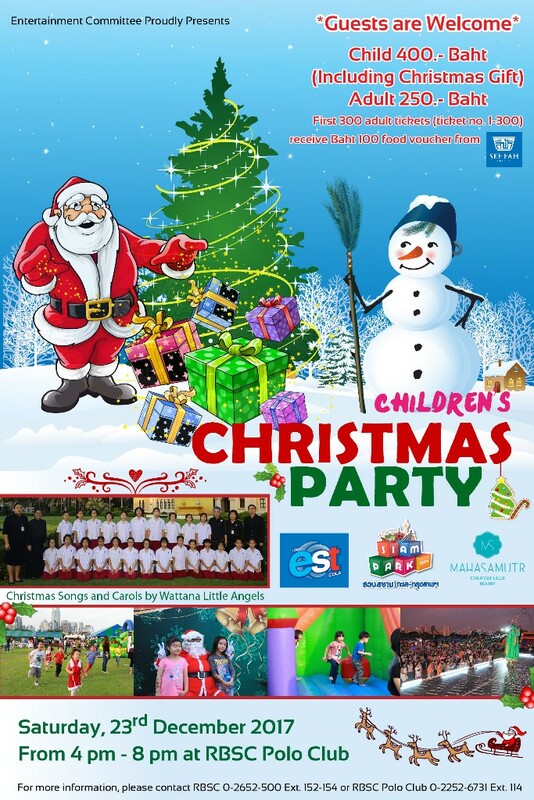 MahaSamutr Country Club invites everyone to join the RBSC Children's Christmas Party 2017 on Saturday 23rd December 2017 at the RBSC Polo Club. Children can enjoy fun activities at the main event and MahaSamutr booth i.e. balloon arts, darting, lucky wheel and much more. Tickets are available at 400 Baht for child and 250 Baht for adult. Thank you for your interest, and your decision to purchase or invest with us. to find out more about Pace, please do not hesitate to contact our team. Copyright © | 2017 | Pace Development Corporation Plc. | All rights reserved.